rob & ed westwick!. . 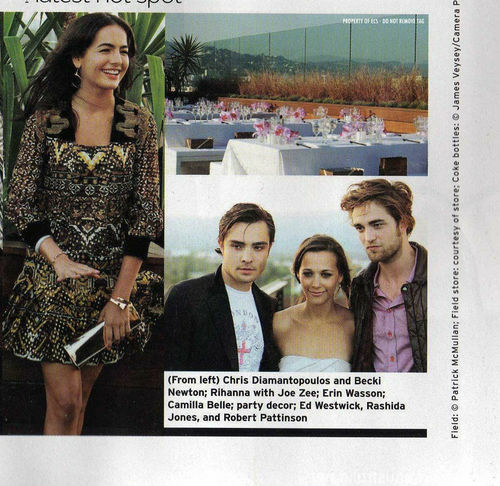 HD Wallpaper and background images in the 로버트 패틴슨 club tagged: robert pattinson ed westwick.